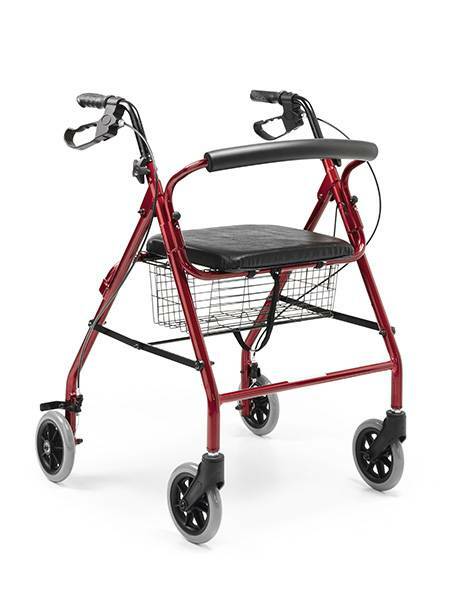 If you need a walker to move down the street , we recommend this one . Foldable and easy to handle. 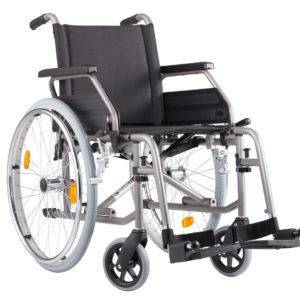 It has wheels at the front and rear. 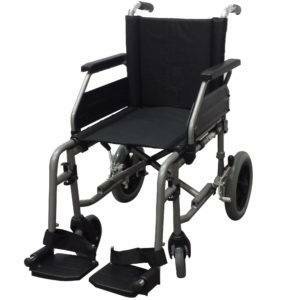 It also has seat and padded backrest bar. 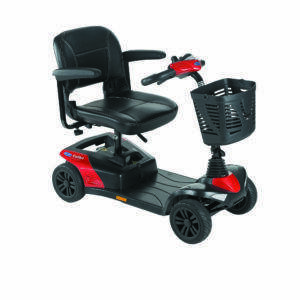 Equipped with brakes operated from the handlers and brake locking, especially useful when sitting. It incorporates a removable basket to deposit small objects. You can adjust the height of the handles for greater comfort.